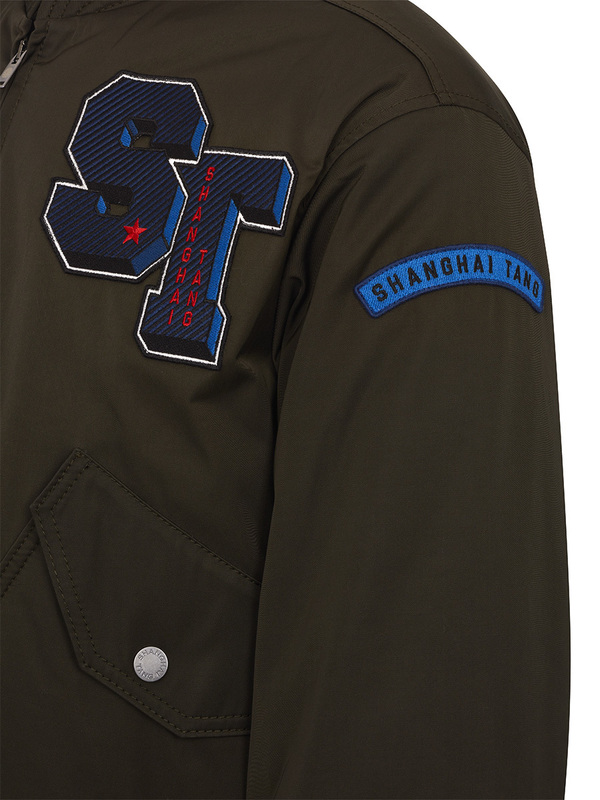 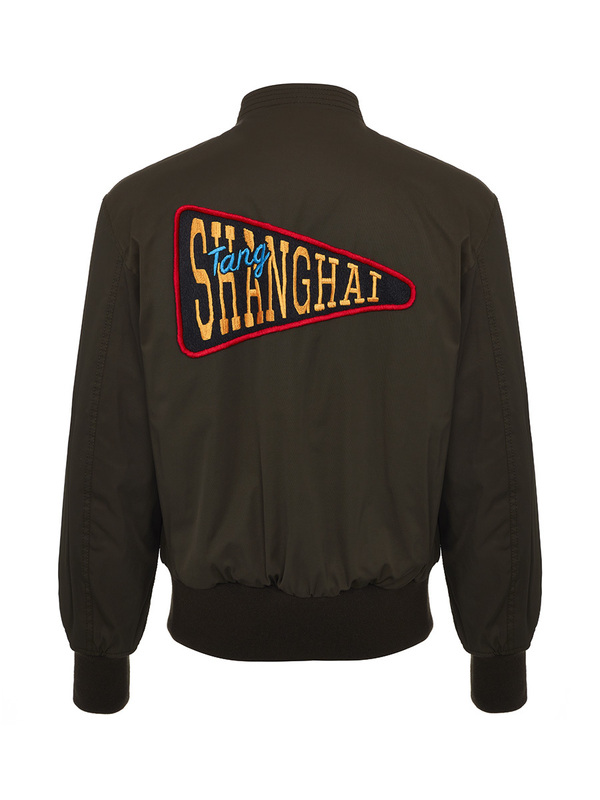 Designed for a relaxed fit for everyday layering, the zip-through bomber jacket has been embellished with Shanghai Tang patches to create a unique look. 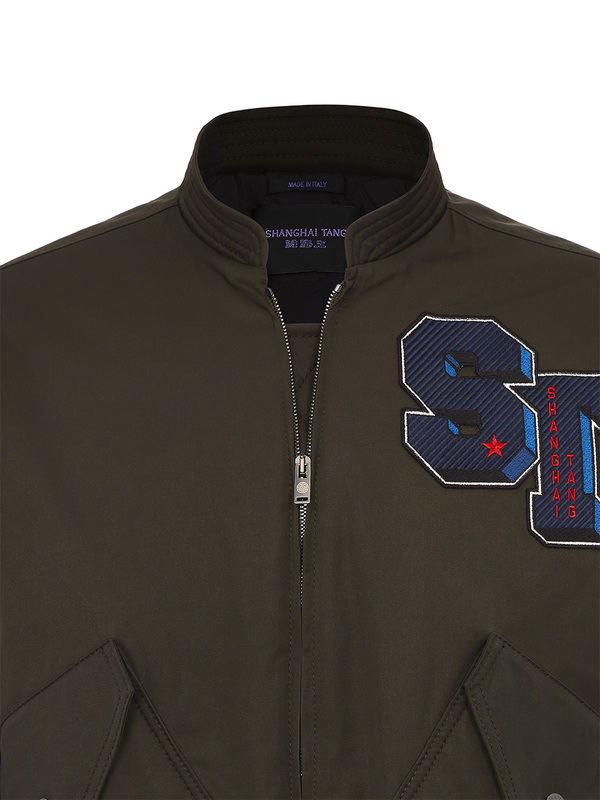 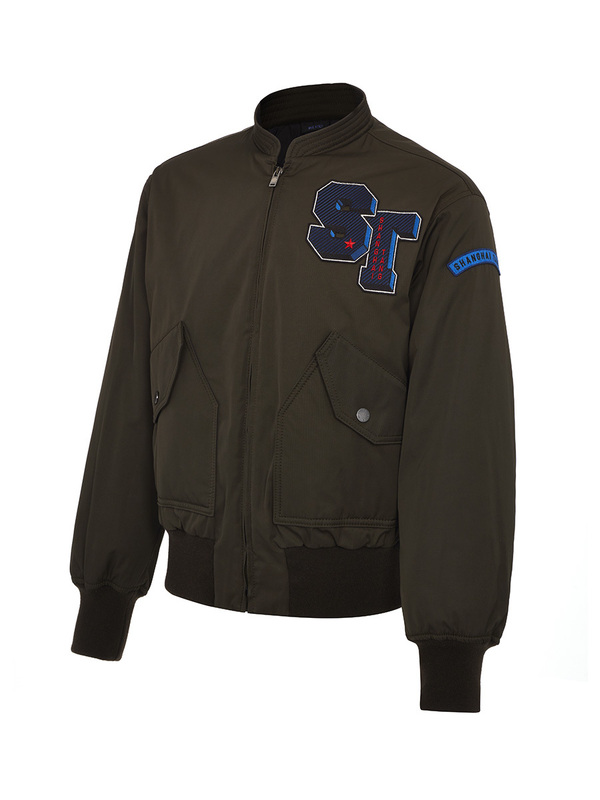 Crafted in Italy from a high-quality cotton nylon blend, the waterproof jacket comes in military green. 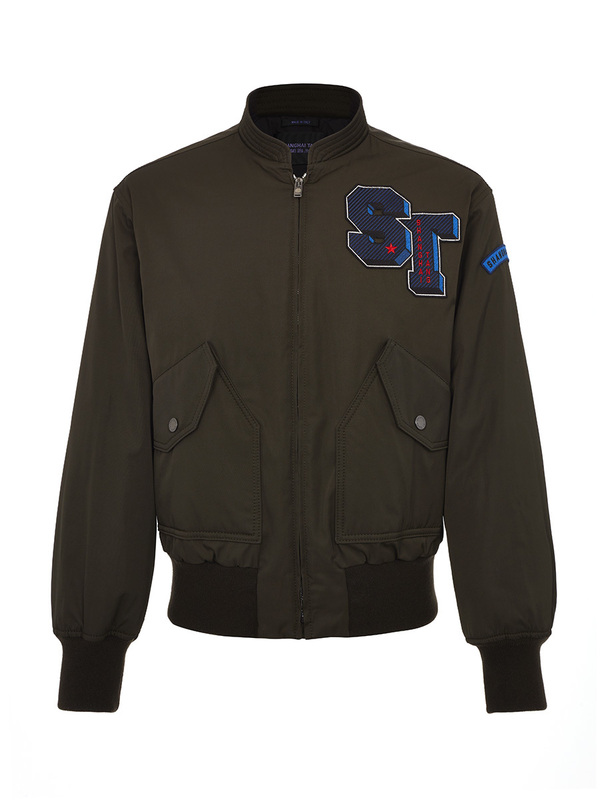 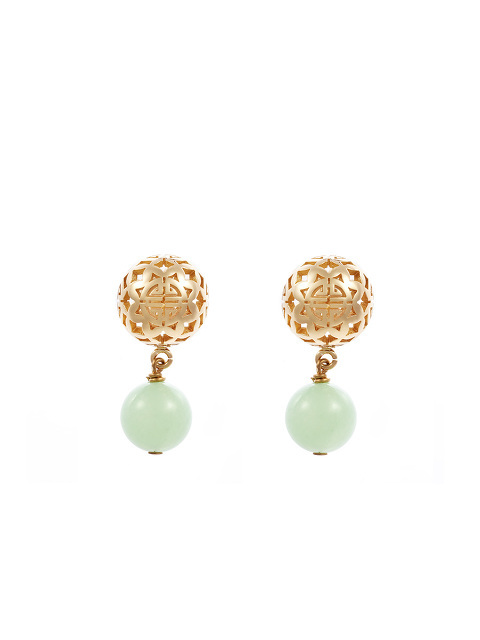 Colour: Military Green Made in Italy.